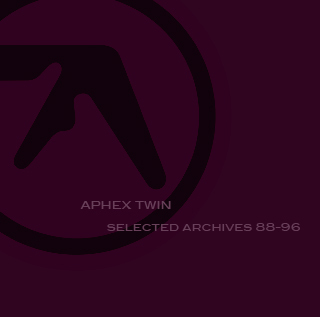 I returned to the Soundcloud dump that The Aphex Twin surprised everybody with back in January 2015 at the weekend, not all 198 tracks but a good few. Now I am not an expert on Richard D James so I don't know if it's legit or not but others better informed than myself were convinced that it was so I'm not going to argue. Whether it is or isn't him it is mostly very interesting and some of it very good indeed. Here are two which particularly caught my attention, one even has a recognisable Joni Mitchell sample, not something I would have expected from James but then again he does have a habit of doing the unexpected.